Home / Gossip / Kavi Kumar Azad / Television / After 45 days of Dr. Hathi’s death, ‘Taarak Mehta Ka Ooltah Chashmah’ makers can’t find his replacement! 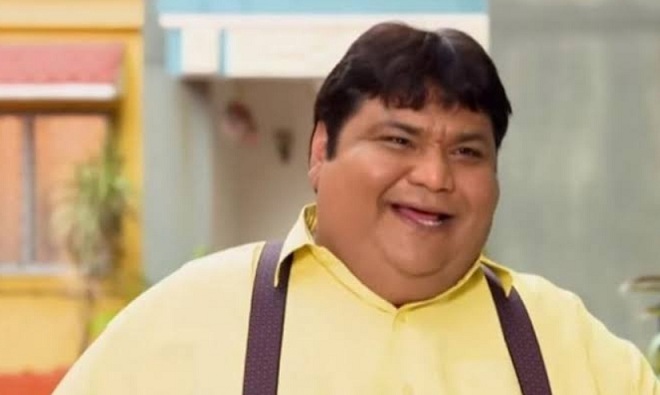 After 45 days of Dr. Hathi’s death, ‘Taarak Mehta Ka Ooltah Chashmah’ makers can’t find his replacement! The sudden demise of the actor has left the TV industry and fans in a state of shock. The actor breathed his last after suffering a cardiac arrest. Well, it has been one and a half months that Kavi Kumar Azad has left the world, but the show has still not found his replacement.